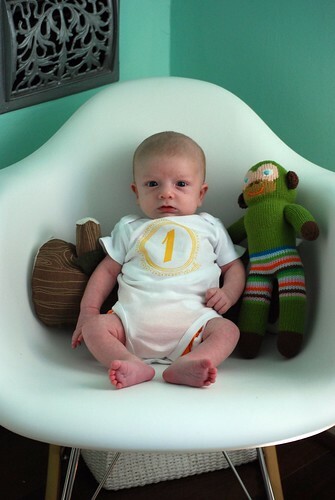 Now that our child is one month old, I think it's time to introduce the little man to everyone! 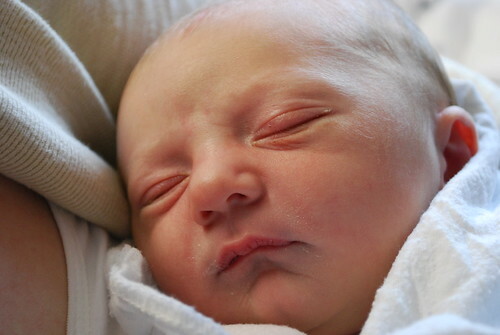 Charles Henry (Charlie to his friends) arrived fifteen days late, on May 30, at 4:56 PM. He was 7 pounds, 15 ounces and 22 inches long. Look at those feet! Enormous, I say!